We’re here to keep the chimneys, fireplaces, masonry, and dryer vents of East Ridge, Ridgeside, and Chattanooga clean and looking beautiful, year after year! Sitting on the Tennessee-Georgia state line and nestled just southeast of Chattanooga, East Ridge is a vibrant community that enjoys the attractions of Chattanooga and the proximity to Georgia. 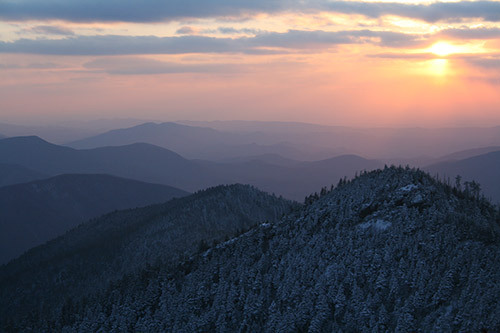 Known as the “Gateway to Tennessee,” this beautiful city boasts the natural beauty that Tennessee is famous for and provides a beautiful backdrop for doing just about anything. And since you’re just a hop, skip, and jump away from Chattanooga, when you need things to do, you don’t have to go far. 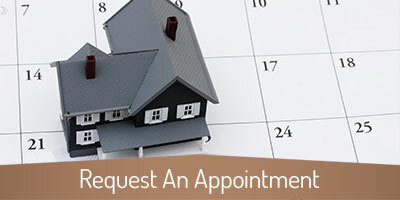 You don’t have to go far for great chimney and fireplace service either! 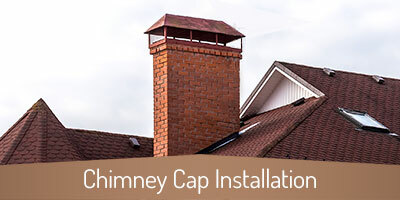 Copper Top Chimney Services will come to you! 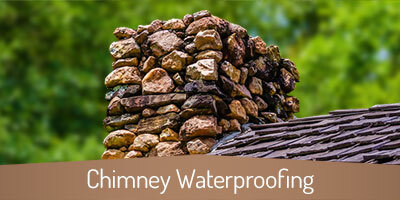 But we don’t solely specialize in chimney and fireplace care. 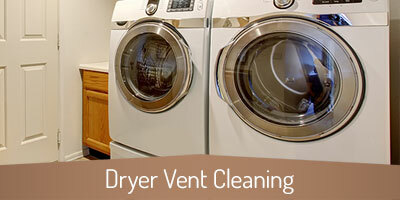 As venting experts, we also offer dryer vent cleaning services to our neighbors throughout East Ridge. 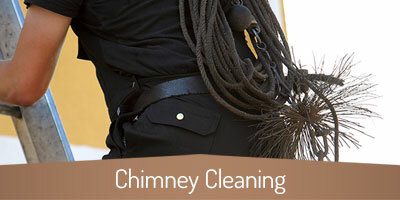 Our goal is to keep your home safer, cleaner, and more efficient, and dryer vent cleaning goes a long way towards that. Wherever you live in the East Ridge area, be it along Spring Creek Rd, Route 41, McBrien Rd, Dodds Ave, S Crest Rd, Bennett Rd, Marlboro Ave, I-24, State Line Rd, John Ross Rd, Melody Ln, Seminole Dr, Germantown Rd, Belvoir Ave, or on another local road, Copper Top Chimney Services is here to serve you. 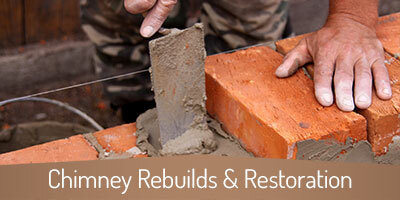 All of our work carries a 100% satisfaction guarantee – call or request your appointment online today! The home base of our service area is the vibrant city of Atlanta, GA and we love being able to serve all of our loyal customers there.